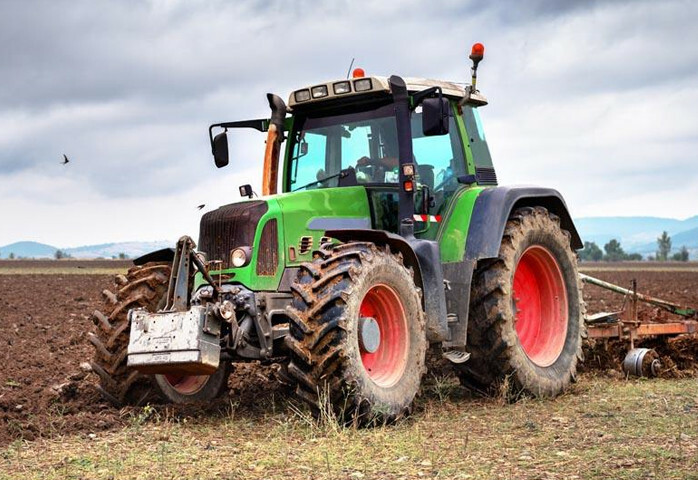 VIIPLUS Metal supplies bushings for valves, hydraulic systems and other applications for construction and agricultural equipment. 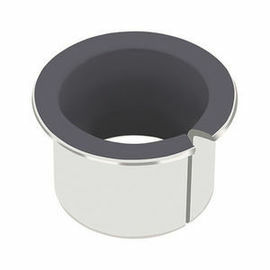 These bushings meet the continuing demand for higher output, smaller sizes, less pollution, better fuel economy and longer maintenance intervals. Excavator self-lubricating bearing, crane sliding bearing, roller bronze shaft sleeve, concrete pump truck bimetal oil-free bearing, pile driver copper sleeve, self-lubricating bearing supplier, quality change the world. VIIPLUS provides a full range of self-lubricated bearings and their solutions for the main machine factory, consolidating the company's leading position in the self-lubricated bearings export engineering machinery industry. VIIPLUS Provides solutions to meet specific application requirements, provides a wide range of standard or custom bearings, in a variety of load, speed and temperature conditions are superior performance. 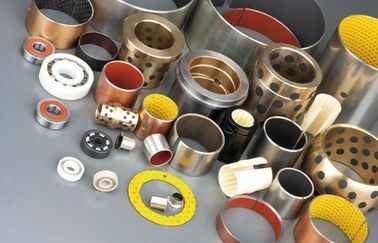 The self-lubricating materials used in our bearings are corrosion resistant, providing superior wear resistance, chemical resistance, cavitation resistance, flow corrosion resistance and fatigue resistance.Since there is no need for lubrication, the equipment no longer needs to stop operation for maintenance, resulting in this low maintenance cost and very saving environmental products. 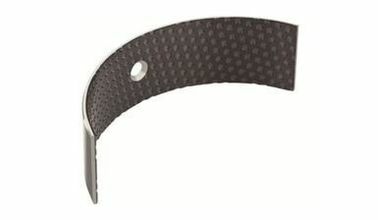 requirements, high mechanical stress and low friction values. 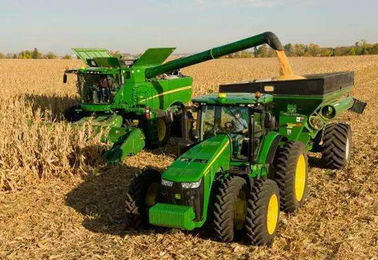 In agricultural equipment, bearings are subject to friction and wear during edge and boundary lubrication.Our bearings provide more reliable performance than copper bearings, with up to 620Mpa load capacity, protection shaft or pin will not wear, with good corrosion resistance, shock resistance and edge load capacity. Avoiding the use of grease to reduce maintenance of self-lubricated bearings is the ideal choice for applications requiring a longer service life. 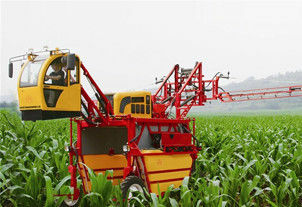 Maintenance is free in the case of insufficient or non-lubricated operation. 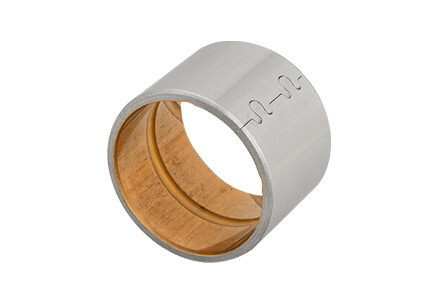 bearings are used in the mining industry, links and excavator loaded in front of the machine. Thin bimetal are supporting the hydraulic motor on the steering gear used, excavators, gas turbines, winches and other mechanical devices. 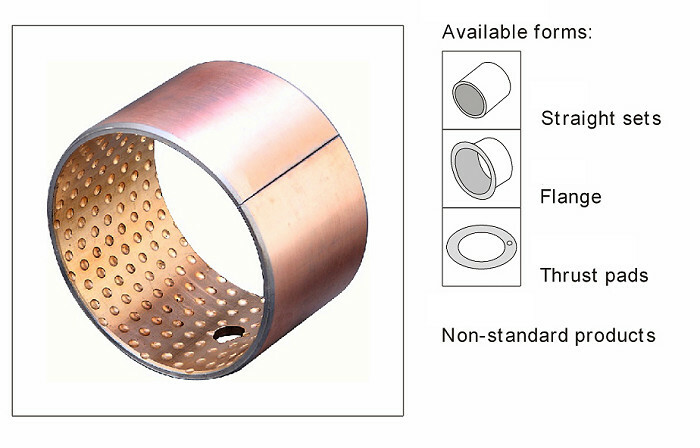 The pressure of mounting and disassembling should be directly added on the end face of the bearing retaining ring of the excavator with tight fit, and the pressure cannot be transferred through the bearing rolling body of the excavator, because it will cause indentation on the working surface of the bearing of the excavator, affect the normal work of the bearing of the excavator, and even damage the bearing of the excavator. Quality changes the world, VIIPLUS are destined to make a monument in the exploration of science and Sliding bearings technology!